Calendar of Events Have a Party! 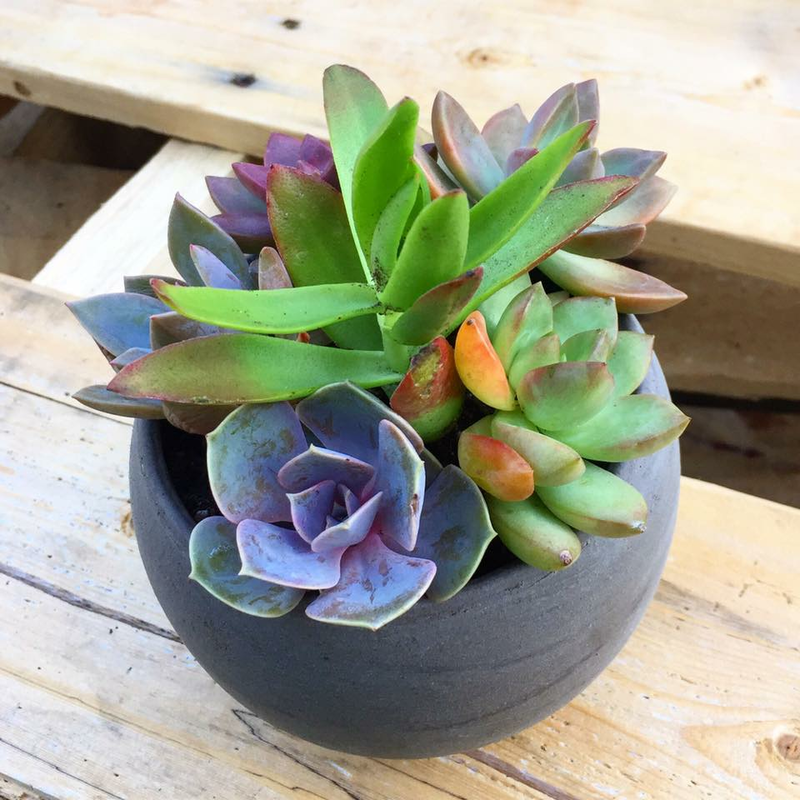 Home Weddings Love Succs Weddings Get a Quote Potting Parties Calendar of Events Have a Party! NO REFUNDS FOR POTTING PARTY TICKET PURCHASE. you may use value of the ticket price in the shop (never expires) or for future potting parties. Please contact love succs if you cannot make the party you signed up for. Love Succs does not accept returns or exchanges at this time. If a product comes to you damaged, please alert me within 24 hours of receiving the package and I will work with you to make it right. While I do my very best to ensure that your purchases arrive to you undamaged and in perfect condition, please remember that the items are at the mercy of the mailman. That being said, I do not want my customers dissatisfied with their purchases; in cases of complete loss of the product or its structure, you will be sent a return pre-paid label. Please return the product within 7 days of receiving your shipment. You will receive your replacement within 1-2 weeks of the return of your damaged goods. All plants and materials shipped to you must be returned. Orders ship out every Monday and Tuesday. Sometimes Wednesday if the product will arrive before the weekend. This helps to diminish the time the plants are without water or light. If you have any questions regarding my shop's policies, please send me an email at owner@lovesuccs.com.